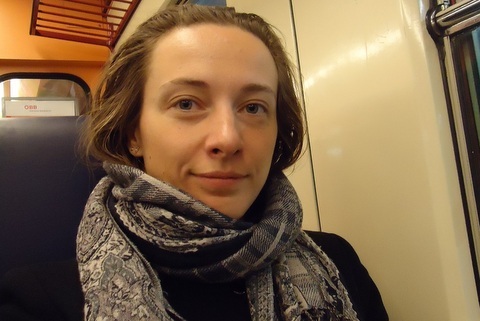 IAMCR and the Urban Communication Foundation are pleased to announce that the 2015 UCF/IAMCR Urban Communication Research Grant will be awarded to Olesya Venger, Assistant Professor at the Hank Greenspun School of Journalism and Media Studies at the University of Nevada, Las Vegas. Venger was awarded the prize for her research project on the spatiality of sexual marketing in Las Vegas. An honorable mention will be awarded to Robert Topinka. The grant will support Venger's research into how the promotion of sexual services fits into constantly contested above- and underground spaces of Las Vegas, the iconic "city of sin". It will focus on the activities related to sexual marketing, while drawing upon Henry Lefebvre’s framework of conceived, perceived, and lived spaces. To better understand the interactions related to marketing and consumption of sexual services in urban settings, it employs methods of participant observation (to study interactions on the streets) and content analysis (to explore promotional materials distributed by sexual marketers). Olesya Venger (Ph.D., University of Georgia) is an Assistant Professor at the Hank Greenspun School of Journalism and Media Studies at the University of Nevada, Las Vegas. She conducts interdisciplinary research on global marketing of controversial services and products. Venger moved to Las Vegas, from Athens, Georgia, where she investigated the laws, regulations, and media clearance that border the legal and illegal when it comes to online advertising of sexual services. 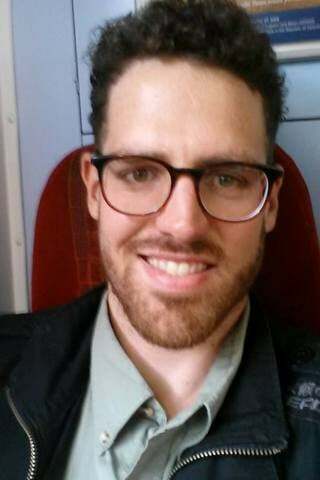 This year the selection committee will also also award an honorable mention to a project by Robert Topinka, a doctoral candidate in the Rhetoric and Public Culture Program at Northwestern University. Topinka's project proposes an ethnographic study of Uber drivers and customers in London, UK combined with a GPS record of a sample of Uber routes to be converted into online visualizations of Uber networks. The research seeks to provide an in-depth look at who Uber drivers and customers are, why they use Uber, and how they experience the city through Uber. Funded by the Urban Communication Foundation, the annual €1,500 research grant supports communication and media research that advances our understanding of the growing complexity of the urban environment. It is predicated on the assumption that communication scholars have a valuable contribution to make to understanding the urban landscape. A 5-person committee, consisting of three IAMCR members and two Urban Communication Foundation representatives, judged the submitted proposals. The IAMCR representatives on the committee are Aimée Vega Montiel, Cees Hamelink and Nico Carpentier. The Urban Communication Foundation representatives are Gary Gumpert and Susan Drucker. The research grant will be awarded at IAMCR's 2015 conference during a plenary session at 10:30 am July 15. Later the same day, Yiannis Christidis, winner of last year's Urban Communication Research Grant, will present his work during a special session on urban communication entitled "Space, Hegemony and Resistance. A series of Urban Communication Case Studies from the Cypriot City of Nicosia".